It’s no secret that we love Colorado Springs for a number of reasons, and we aren’t alone. Our medium sized city with a small-town feel is growing rapidly as more people choose to move here and call Colorado Springs home. In fact, U.S. News recently named Colorado Springs as the #2 Best Place to Live in the United States. 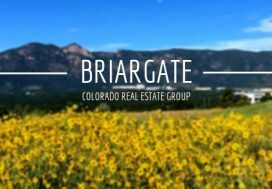 Its close proximity to Pikes Peak and the Front Range of the Rocky Mountains provides countless opportunities for outdoor recreation and fun in the wonderful climate. Colorado Springs is home to multiple military installations, offers a robust public education system, and has opportunities for higher education like UC Colorado Springs and Colorado College. Let’s take closer a look at the top reasons to move to Colorado Springs. The state of Colorado has seen tremendous growth recently, and this is reflected in the higher cost of living. The most recent National Association of Realtors report lists the median home price in Colorado Springs at $315,700. While this is above the national average, it is well below other major cities in Colorado (Denver: $450,100, Boulder: $543,000). If you want to move to Colorado but still enjoy a reasonable cost of living, Colorado Springs might be the place for you. Is the Cost of Living in Colorado Springs High? The Springs is an outdoor enthusiast’s playground. This is a major reason why the city was the 24th Fittest City in the US. Our local and state parks offer endless options for hiking of all levels. 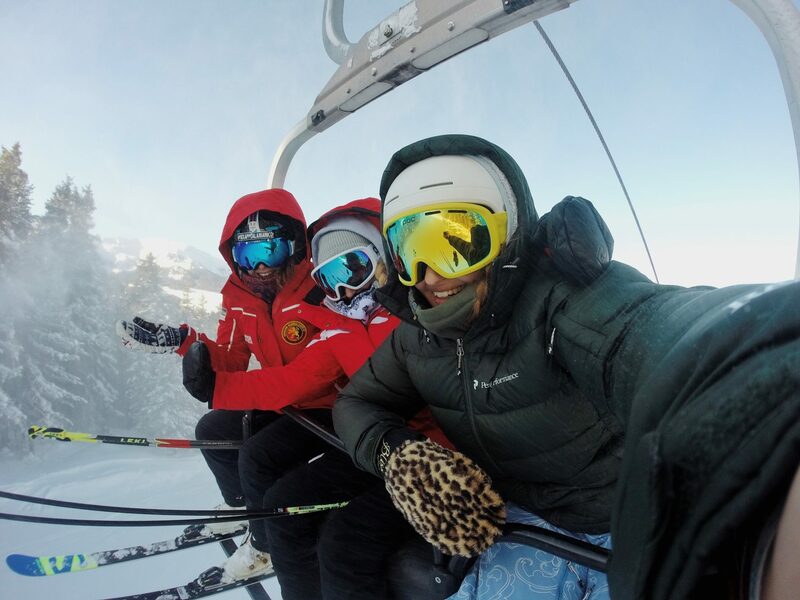 Whether you’re a beginner adjusting to the high altitude or you like to bag fourteeners (mountains over 14,000 feet) like Pikes Peak, there is something for everyone. Colorado Springs’ close proximity to some of the best skiing in the world is a huge reason we love living here. If traffic cooperates, you can be at resorts like Keystone, Copper Mountain, and Breckenridge in under 2.5 hours. 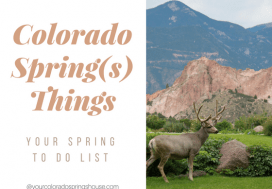 When you live in Colorado Springs, you can hike, mountain bike, camp and climb all through spring, summer, and fall (and winter! ), and ski or snowboard while the slopes are open (typically mid-November-late April). Yes, we get snow here in Colorado Springs. Our average annual snowfall is 39 inches, and we typically receive our first snow by Halloween and the last one around Mother’s Day. It sounds like a long winter, doesn’t it? Here’s the wonderful thing about winters here: the snow melts fast. The sun typically comes out as soon as the storms move through and helps melt all of the snow away in a few days. It gets cold in the winter as well, but we have plenty of mild and beautiful days scattered throughout the season. It’s not unusual to be in shorts for a hike one day, and then shovel snow the next morning. Our summers are gorgeous. The average temperature in July is 85, but the low humidity makes it easy to enjoy time outside throughout the season. It’s important to note that the average low in July is 57, so the evenings cool off significantly. Another bonus: we don’t have many mosquitos. They are here, but it’s rare to get more than a few bites each summer. You can enjoy those lovely summer nights without being swarmed by bugs. 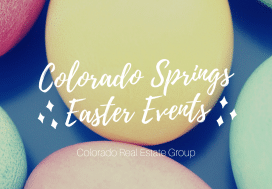 The Springs is home to multiple military installations such as Fort Carson, Peterson Air Force Base, Schriever Air Force Base, Cheyenne Mountain Air Force Station, and the U.S. Air Force Academy. 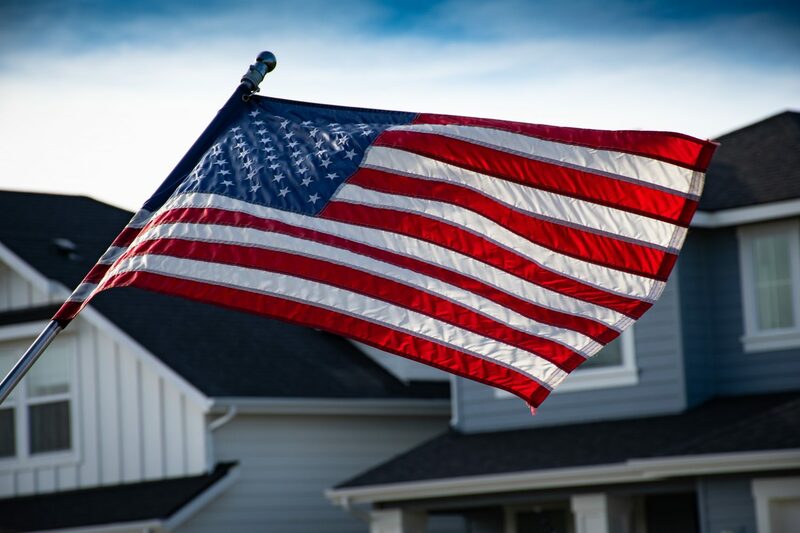 There is a strong sense of military support and appreciation throughout the city, as most people are directly linked to the military or know someone who is. The Thrillist recently ranked the Springs at #3 on their list of Best Military Towns in the US. One of the city’s highlights of the year is the annual Thunderbirds show at the Air Force Academy graduation. The F-16’s can be seen performing their heart-pounding stunts from all over town. Colorado Springs has a robust public education system with multiple school districts in the area. Niche recently ranked the top 25 school districts in Colorado, and 4 of Colorado Springs’ school districts made the list: Cheyenne Mountain School District (#2), Lewis-Palmer School District (#3), Academy School District (#11), and Fountain-Fort Carson (#15). Colorado is a choice state which means you can “choice in” to any school regardless of your district or school assignment (depending on selection and lottery processes). This creates healthy competition among schools to provide special curriculum’s like STEM or arts programs to attract students. Our city also has plenty of higher education opportunities. Colorado College, the University of Colorado-Colorado Springs, the Air Force Academy, Pikes Peak Community College and many others all have campuses here for those who are pursuing a degree. The Springs is rich in history as it was the first settlement in the Pikes Peak region in 1859, and provided a place for miners to stop and get supplies on their way to mines further west. Colorado Springs is probably best known as the home to the U.S. Olympic Training Center. The training center is the home base for 9 Olympic sports, including gymnastics and figure skating. Tours of the facility are offered year-round. We love food here in the Springs. Colorado Springs residents generally prefer the small, independent, locally owned dining options. It’s difficult to play favorites with so many delicious options to choose from. If you’re a Top Chef fan, you may know former contestant, Brother Luck. He dishes out locally sourced, amazing food at his restaurant, Four by Brother Luck, in downtown Colorado Springs. Did we mention the beer? We love craft beer, and the number of breweries in town reflects that. Some breweries have full service kitchens, while others have a rotation of visiting food trucks. Dedicated beer lovers like to buy the annual Drinker’s Guide to Colorado book that has a map of Colorado breweries and coupons for dozens of free beers at participating establishments. 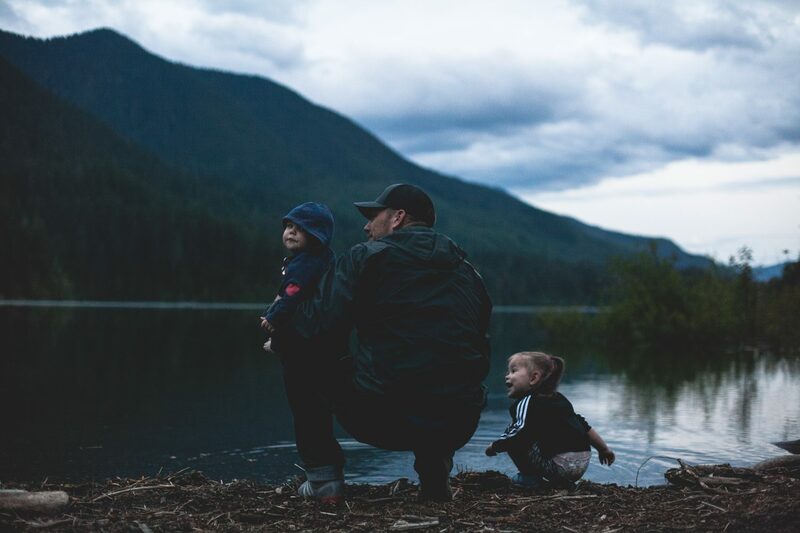 You can imagine that the outdoor lifestyle and endless attractions and activities create a family friendly lifestyle. There is usually at least one playground in every neighborhood, and many of the hiking trails in town are great for kiddos. The good schools and opportunities for year-round outside physical activity provide an enriching environment to raise a family. There is a broad variety of extracurricular activities available for kids as well. Colorado Springs has multiple sports, cultural, and musical opportunities geared toward young residents. One of the things we love the most about living in Colorado Springs is that the dress code is almost always casual. It’s perfectly acceptable to dress up if you prefer. But in most restaurants and attractions around town, it’s completely fine to show up straight off of the trails in your hiking clothes. You can probably tell that we love living in Colorado Springs. The city has a lot to offer people from all walks of life. The weather is great, we can hop in the car and be on a beautiful mountain trail in about 20 minutes, catch a game at one of the universities, and grab a bite to eat a local restaurant. It’s also one of the most affordable cities in Colorado, and offers great educational opportunities. 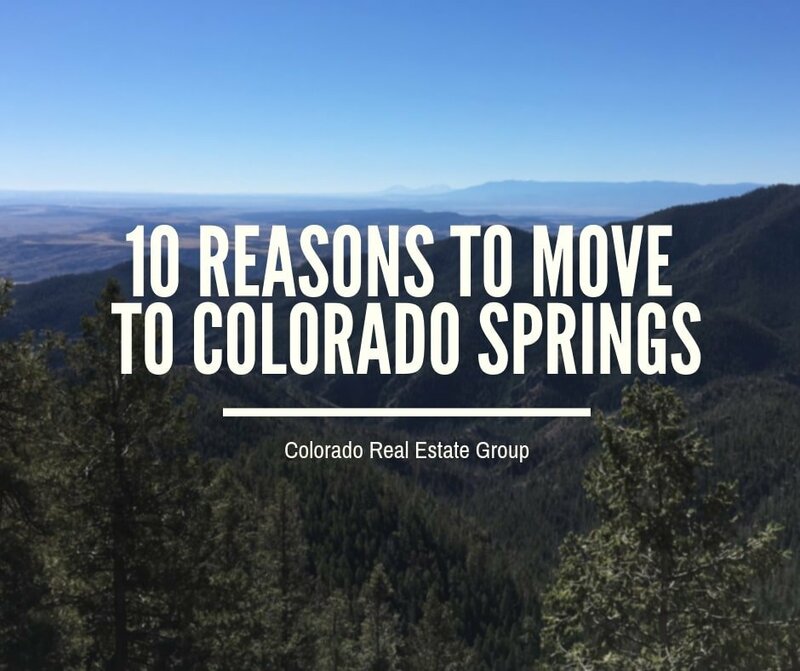 If Colorado Springs sounds like a good fit for you, we have plenty of resources to help you with your relocation efforts. 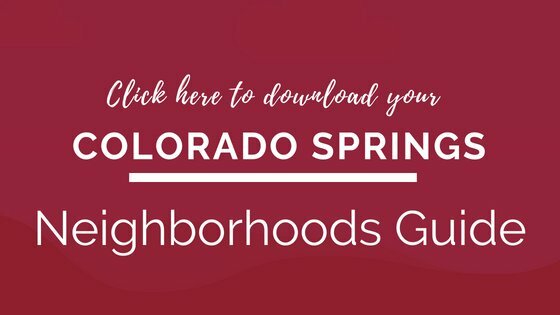 Click the picture below to download our Neighborhood Guide.